Did you ever think of a business email for your website or blog? A business email is a custom Email Address such as [email protected], [email protected] etc. A custom email address helps you create a professional image and boosts your business credibility. Getting a custom email address for your business is important because it makes you and your business more memorable in your customers’ inbox. 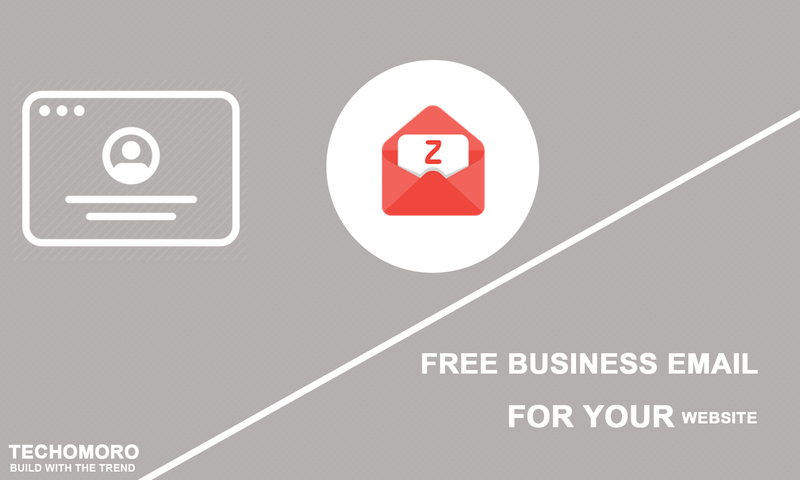 Here I am going to explain about setting up a free business Email for your website using ZohoMail. 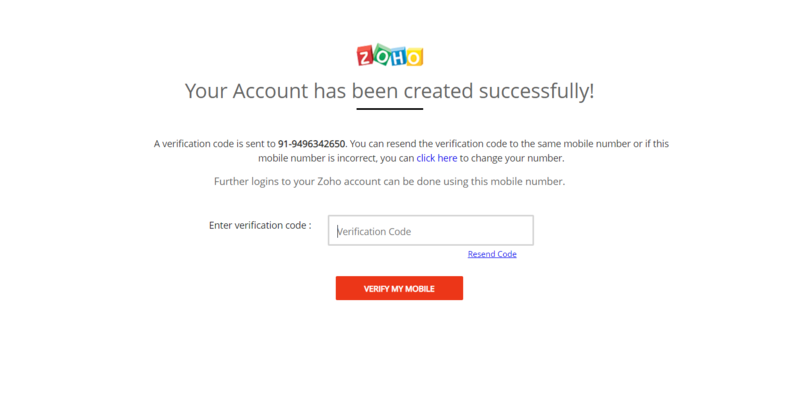 Signing up for a ZohoMail account is an easy process. Go to the URL below. You will get a screen as shown below. Enter your website/blog URL as I did in the figure below and press Add. Now enter your details and press Sign Up as you shown in below figure. Remember that the name that you are are filling here will display as the name of recipient Emai. Confirm your Mobile Phone number by entering the verification code sent to your mobile Phone. This will lead you to Enable Two Factor Authentication page. Just skip this step by clicking Remind me later link below. 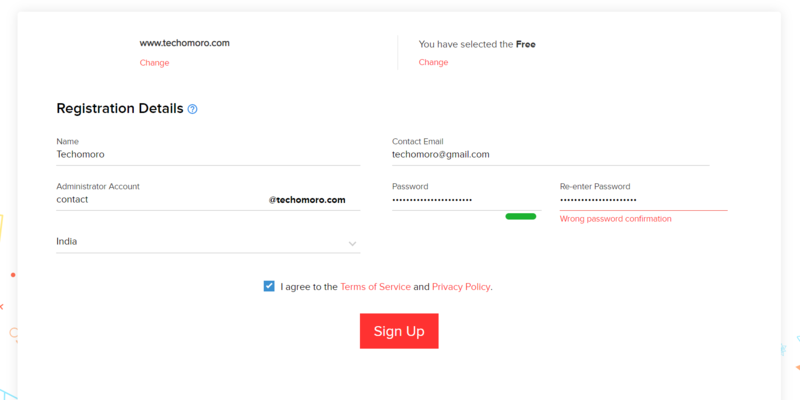 In this step, you need to verify the domain you entered before is the one you owns. You can verify it with 3 methods. TXT Method, CNAME Method, and HTML Method. The TXT Method is that you need to add a TXT record within your DNS list. CNAME Method is also like that you need to add a new CNAME to your DNS. Here I am choosing the HTML Method because I think its easiest among them. The steps are explained by ZOHO itself. 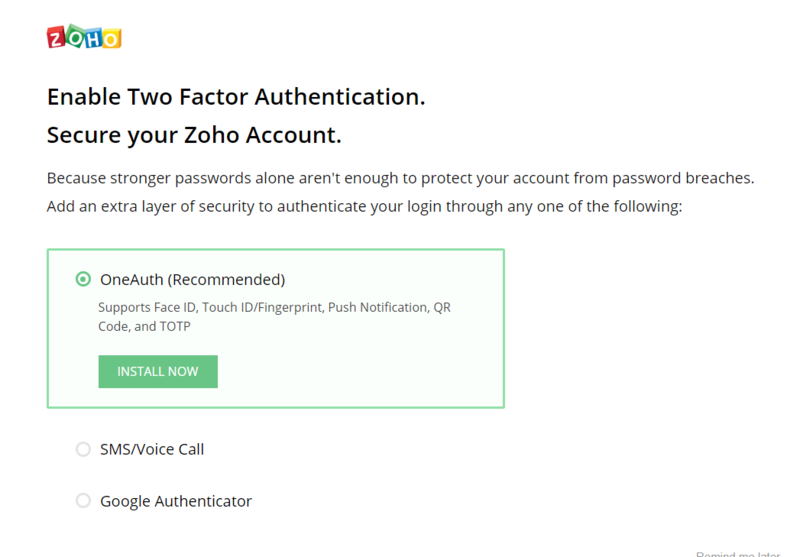 Create a folder named zohoverify under the root folder of your web host. This can be done by signing in to your C panel. From here, select File Manager. Make a folder named zohoverify. Upload the file verifyforzoho.html inside the folder. This will give you a page like below is all the above steps are a success. Now click Verify by HTML button. You can add more users to manage with the Mails. I am just skipping it now. I am also skipping Group Creation for now. Now you need to add the MX records by Zoho to your DNS provider. Since I am using Cloudflare, they are managing by DNS.So I logged in to my Cloudflare account and added the MX records in the field. If you are using, Godaddy, NameCheap, or any other DNS provider, there will be an option to add new DNS. I am skipping this step also. You can access your emails from your mobile by downloading Applications by Zoho. I personally suggest you to use Zoho Mail App. Just skip this step. And Done. You will be directed to your new Business Email. Does exist an easier way?